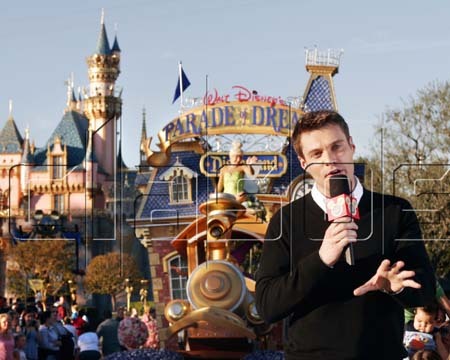 Has anyone ever heard the term "That's gayer then a ride at Disneyland?" I don't think I need to say anything else. I LOVE Disney!!!!! Is that wrong????? I don't know, but 'it's a small world after all.."
I hope Anderson Cooper and Ryan get together. What a cute couple they would make.